Shortly after my dad died on April 20, 1981 I had a very vivid dream about him. In the dream, we were seated side by side, and in deep conversation. It felt very peaceful, very comforting. The room we were in was filled with light and painted in all white. The one thing that stood out in the dream was the word McKinley. My dad in the dream, said only one word — “McKinley.”I never forgot that dream and as the years went by, every now and then I would try to make sense of it, to no avail. Fast forward to three decades later and I find myself signing a contract for a piece of property that I had been eyeing. Reading the fine print, my eyes widen as I discover that one of the streets that the property stands on turns out to be, what else, McKinley. A few days ago, as I sat quietly listening to one of my clients in a grief coaching session at my small healing center in McKinley, it suddenly dawned on me that the walls of the room we were in was all white! It’s amazing how, 36 years later, all the pieces of the puzzle fit; how a dream I had at 16 at one of the lowest points in my life, finally makes sense at 52. I quit my corporate job a little over a year ago to give more time to family, to my writing, and to devote more time to building my grief coaching practice, by helping others navigate life’s major losses and transitions. Love transcends time, and God’s grace will always show us the way. 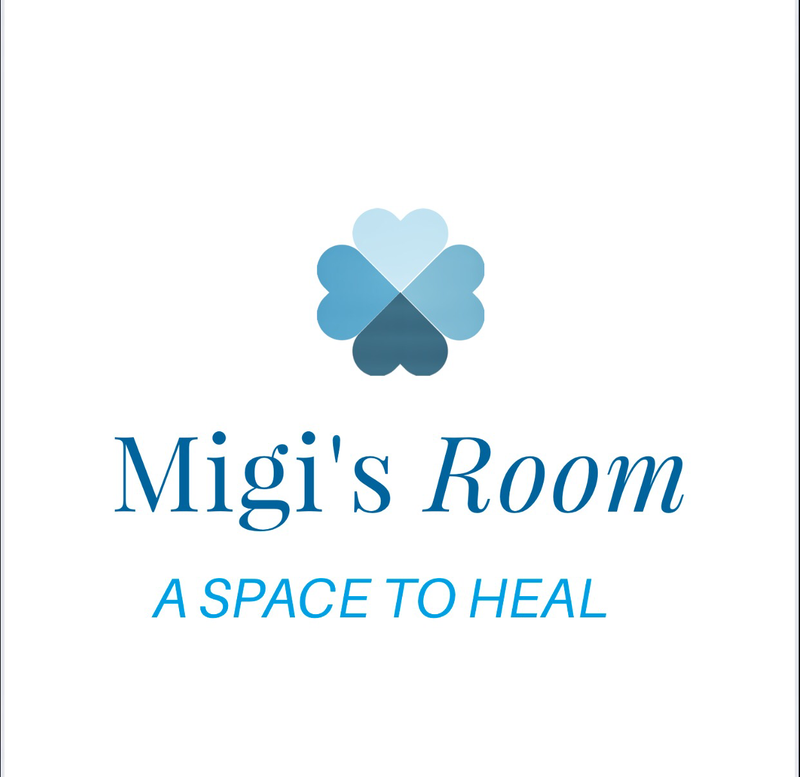 Today, on my dad’s 36th year in heaven, I formally open the door to Migi’s Room, a small, quiet space where I hope that people who are in grief, or who have had major life losses can come to heal. ❤️ Offering resources, compassion and understanding, please email goodgriefph@gmail.com for more information.